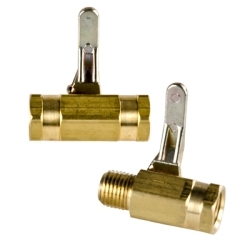 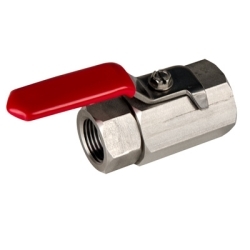 SMC Valves Category | SMC Valves | Ball Valves & Check Valves | U.S. 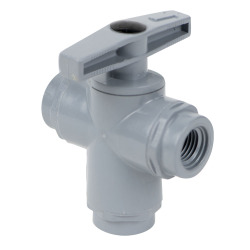 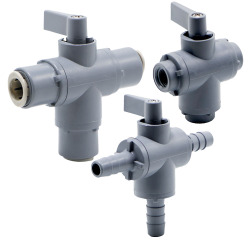 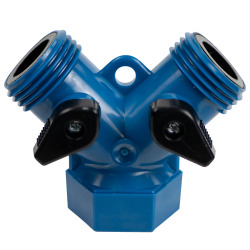 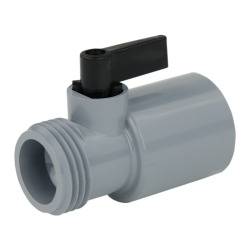 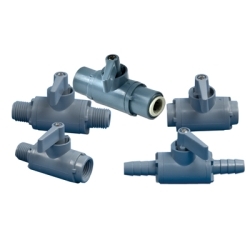 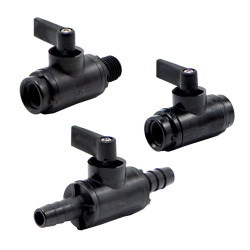 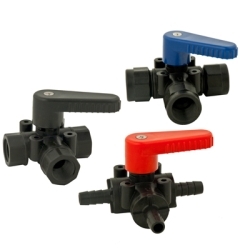 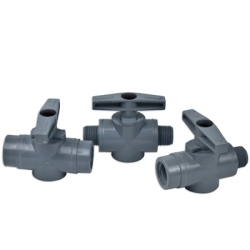 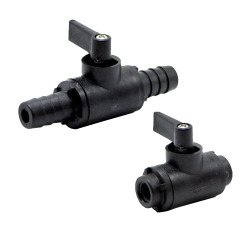 Plastic Corp.
SMC manufactures a diverse line of valves designed to promote multiple configurations, sizes and materials. 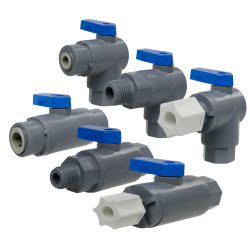 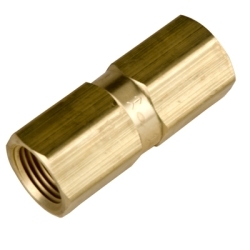 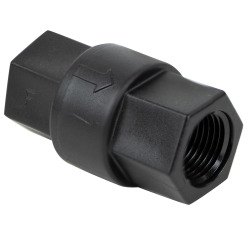 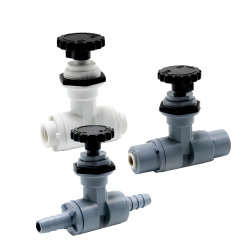 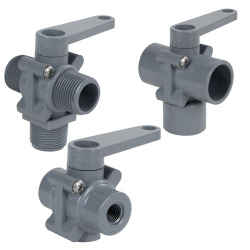 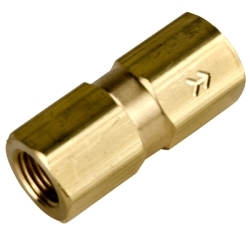 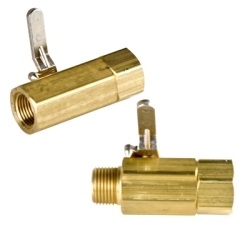 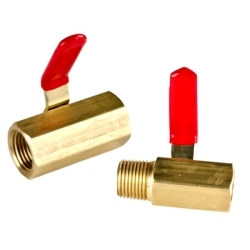 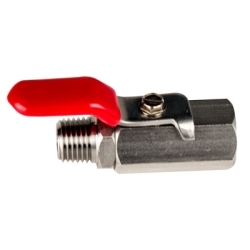 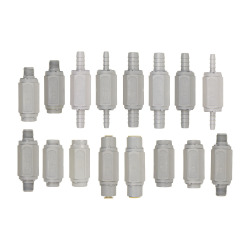 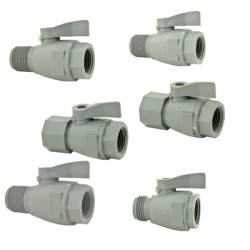 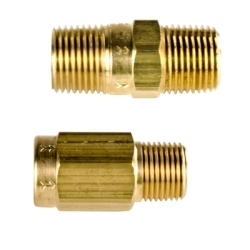 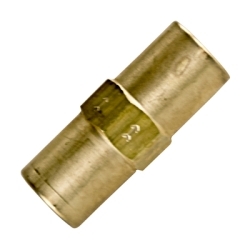 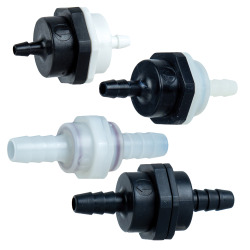 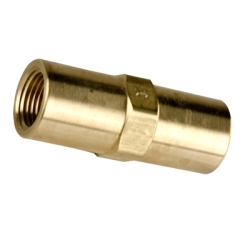 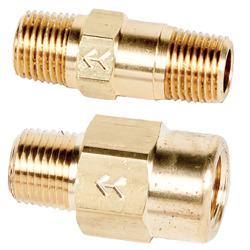 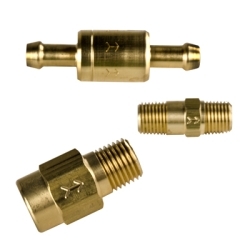 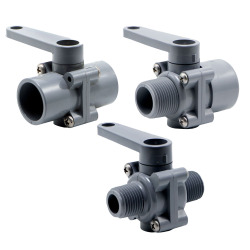 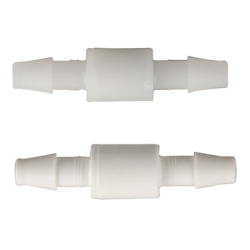 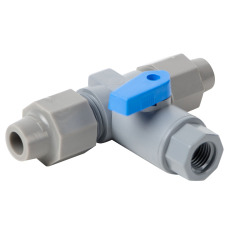 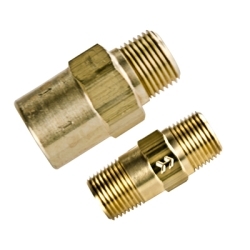 Options include, but are not limited to the following: pipe thread, hose barb, push-fit, Jaco and socket end configurations, brass, PVC, polypropylene, and nylon materials, buna-N, ethylene propylene & Viton™ seal materials, and in-line, right-angle, two-way, three-way and panel-mount body styles. 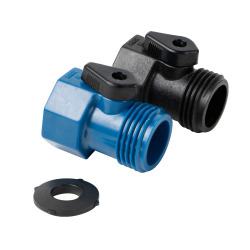 Applications include air, water, beverage, chemical, mixing and sampling applications.